I have to apologize, it has taken a long time for me to pull together the reveal of this project. I was given the chance to work on this project at the beginning of summer and by mid august we went live! 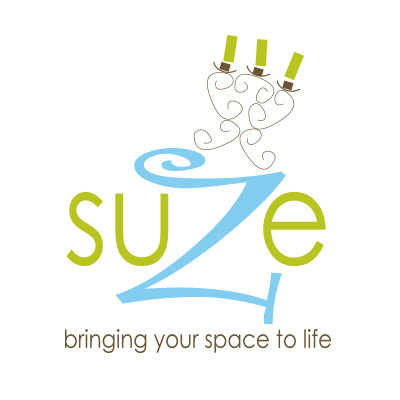 Suze Interiors is owned by the fabulous Suze McCart, who I have known for several years now. She had her former website on a platform that was built out of Australia. Sound Goofy? Not really. The company opened a Vancouver based office and they promoted their own CMS system but cut to several years later, they closed up their Canadian shop and Suze has since relocated to Ontario. So she was in desperate need to revamp her website. 1: Great Design (that’s why she came to me!) The design needed to be light and energetic as that is what her brand is. The last website used a lot of black and everything was boxy & framed. 2: She wanted to migrate her blog over into the new site and to not lose any of the information. She also wanted to take off the dates of her blog as she is very intermittant when she posts. 3: She wanted to grow her email list. This was her main source of marketing efforts and so growing her email list is crucial. 4: She wanted to maintain if not, improve her Search Optimization efforts. Her website ranked well on her local search and she needed to keep the rankings where they were. 5: She wanted a user friendly back end. She needs to be able to add testimonials and keep her gallery up to date at all times. As she wasn’t exactly the most technically savvy, she needed it to be easy for her to maintain. 6: Showcase a lot of the photos of her work through the site. 7: I added that we needed to break up the content of the website without taking any away from the site. The former site included large paragraphs of content that just made your eyes glaze over and well, was hard to read. 1: Great Design! It stayed on brand and the new design is very bright. 3: We included a an Email Opt-in front & centre on many pages and included an incentive to get people to sign up. 4: SEO + all of the content is still present. 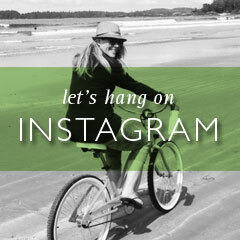 7: In the design, I used photos and positioning to help break up the content. This adds interest to the piece and keeps people scrolling down to read more. The results are below! For a detailed look I suggest you hop over to Suze Interiors to get a better look! Like what you See? Contact Me today to see what kind of magic can create!